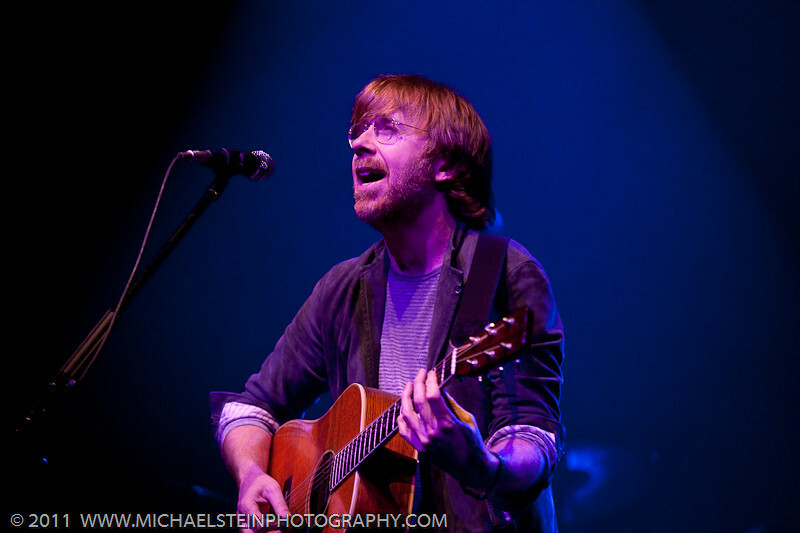 A mere fortnight after Trey played two nights at the same Denver theatre, Mike’s band hit the Ogden with impressive guests in tow. 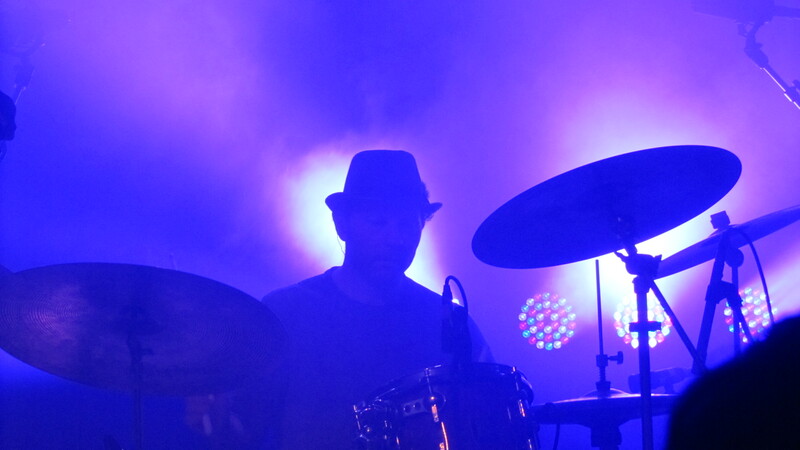 Joining Gordon’s band onstage were New Orleans legends Ivan and Ian Neville, former 70 Volt Parade bassist, Tony Hall, and drummer, Raymond Weber—current members of the New Orleans’ outfit, Dumsptafunk. Together, the ensemble played three songs to close out the first set, including Prince’s “Alphabet Street,” and then two more for the encore, including “Things That Make You Go Hmm….” In addition, Mike’s band packed in plenty of jamming on its own in a show that looks to be one of the most interesting of tour. 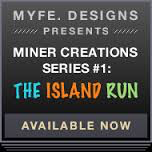 Check out some audio clips below, or download the show with one of three links above. 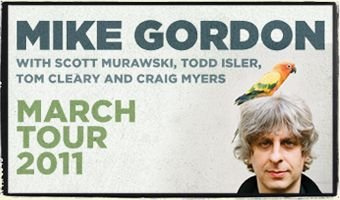 Mike’s outing from Arizona featured covers of Little Feat, Prince, Radiohead, The Beatles, Beck, and Tower of Power, as well as the band’s first take on Phish’s “Access Me.” Check out Gordon’s jammed out stylings with audio clips below or download the entire show with links above. 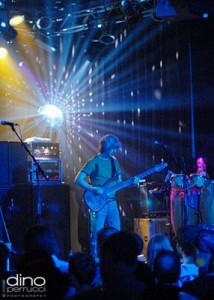 Mike kicked off his tour in Oregon the same night Trey ended his in California. 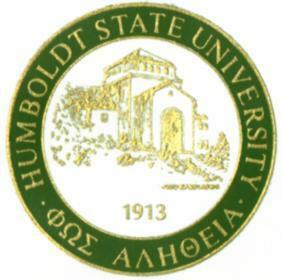 And this his his second night from Van Duzer Theatre at Humboldt State University. 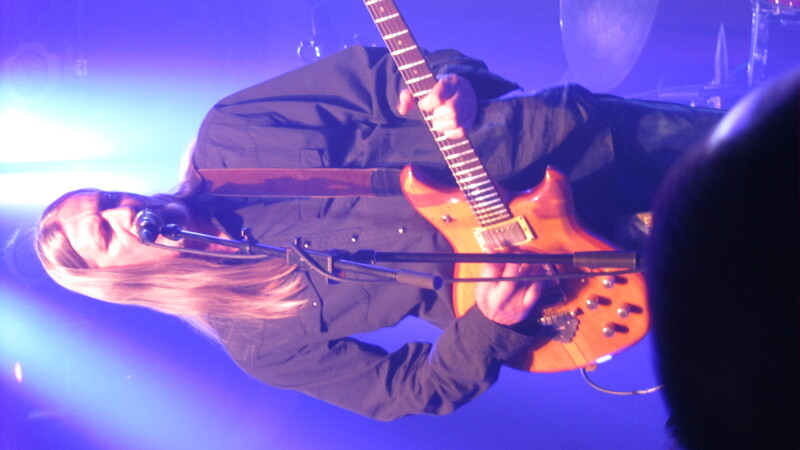 …The night seemed to begin at “Heavy Things”; as simultaneously – the rest of TAB took the stage – and people began to care about what was going on, onstage. 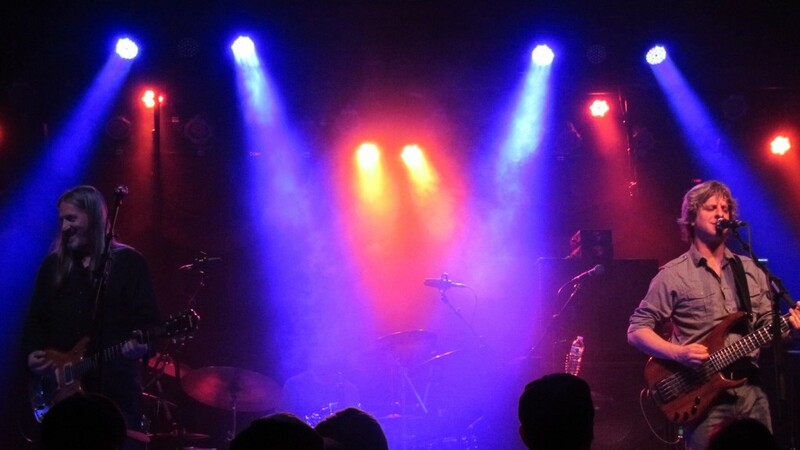 Liquid Time is a showcase tune in this setting and the horns help color the musical pallete. Trey currently has the young Natalie “Chainsaw” Cressman on trombone, TAB staple; Jennifer Hartswick on trumpet, and Russell Remmington on saxophone and flute. While this is not “The Tower of Power” horns section, they help develop the sound of this band, playing mostly charted out lines…Read On Here! 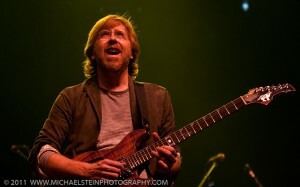 …Trey came out around 8:30, did his classic nod and wave, picked up his guitar and quickly launched into Farmhouse. I’d read a lot of complaints about people being loud during the acoustic sets, but the crowd at the Ogden hushed immediately and stayed quiet and sang through all the right parts. It was actually quite impressive, particularly during Theme and Backwards Down the Number Line where they instinctively filled in for the missing band members. 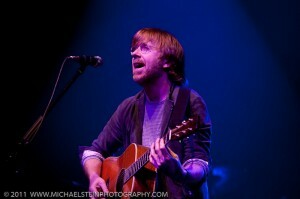 Trey enjoyed it too, and it felt like a true collaboration between performer and audience…Read On Here! 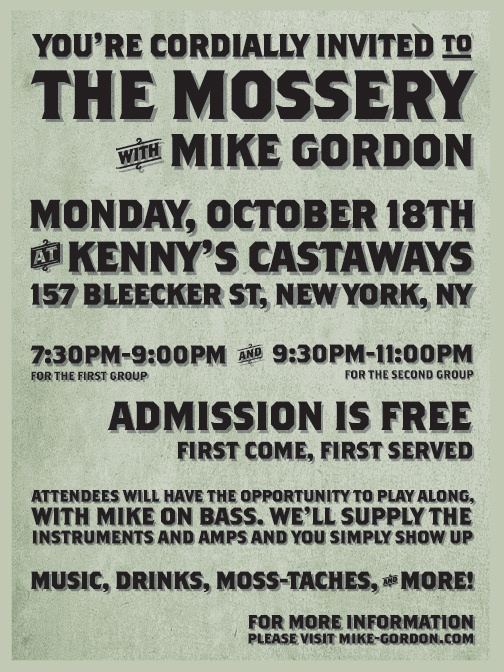 You’re invited to “The Mossery,” a free-form musical event on the eve of the release of Mike Gordon’s new studio album, Moss. 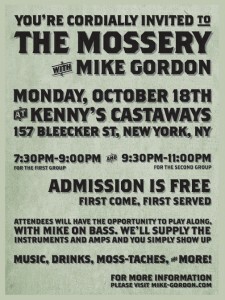 The event will take place at a fully transformed Kenny’s Castaway on Monday, October 18th in New York City. There’s no cost to get in and you can come, explore and leave as you please. 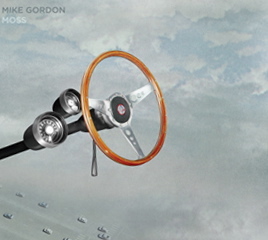 Guests will have the chance to pick up Mike’s new album which hits stores on Tuesday. 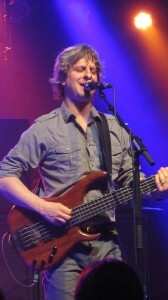 Attendees will have the opportunity to play along, with Mike on bass. 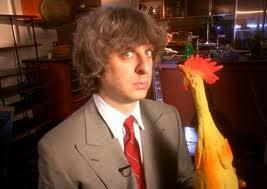 We supply the instruments and mikes and you show up. We can’t guarantee that everyone will get to (it’s first come, first served), but we’ll rotate as many willing participants through as possible, because a rolling stone gathers no moss. The first half of the event will start at 7:30pm and continue through 9:00pm, at which point we’ll rotate out all folks, making room for the next flock of people. The second half of the event, with all new participants, will begin at 9:30pm and continue through 11:00pm. 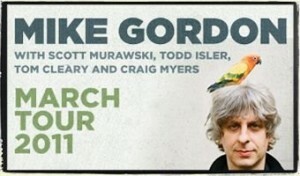 For more information, please visit mike-gordon.com. 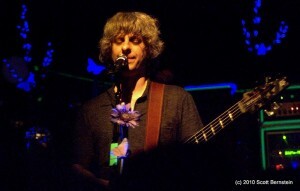 When Phish plotted their return in 2009, Mike Gordon said he wanted to leave time for his solo project within the framework of his larger band. Well – he wasn’t kidding. 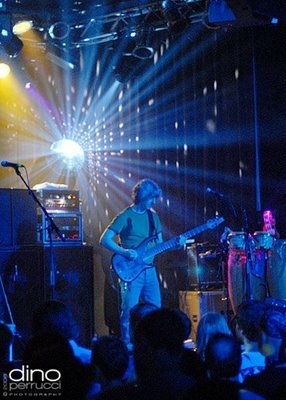 This week, Mike announced a 17-show club and theatre tour in November that stretches from coast to coast; a nationwide path that resembles the road many fans wish Phish would undertake. 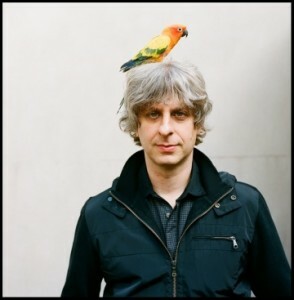 Moving from Los Angeles up the coast to Seattle and back down through Missoula, Montana, Utah and Colorado, The Mike Gordon Band will play seven shows out west before taking on the heartland of America. Tallying seven more gigs in the Midwest from Omaha to Cleveland, Mike is really spreading the love across the land. Concluding with only three east coast dates that end in Portland, Maine and Boston on November 26 and 27, Mike’s tour finales wipe out the rumor of a Phish Thanksgiving run in Hampton. Covering many miles this fall, specifically the markets Phish won’t be hitting, Mike will hop off Phish tour and right onto his own – a bass assassin on a never-ending mission. 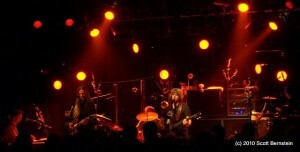 A four-song sequence, comprising “Flashback,” “The Void,” “Got Away” and “Spiral,” goes places no songs have gone before. You might suppose these soundscapes are musical evocations of particularly fanciful sights and sounds experienced while on hallucinogenic vision quests. 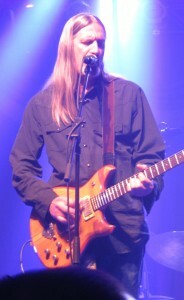 Songs like “Spiral” and “The Void” detour into evocatively abstract, meterless areas of sound with a mysterious, textural richness. Unlike many solo projects where the sole spotlight shines on the front man, full-band improvisation is the focus of The Mike Gordon Band. 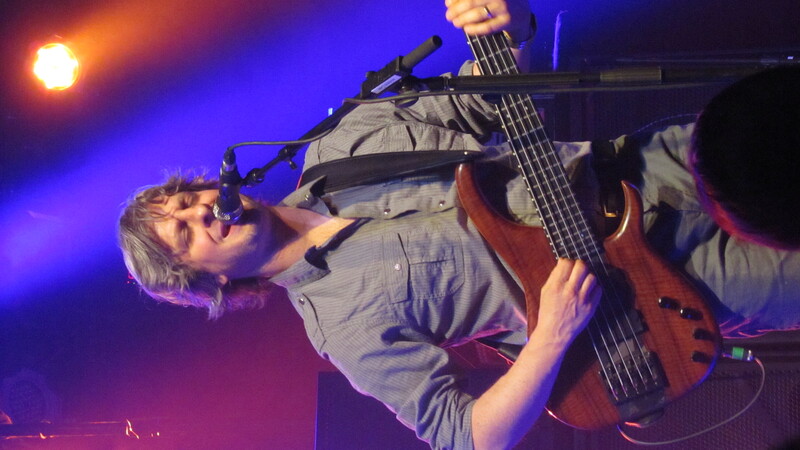 With Mike serving as both band-leader and bassist, he infuses an engaging dynamic in the music, often anchoring the rhythm of jams while, simultaneously, providing melodic leads. Featuring Scott Murawski on guitar, Todd Isler on drums, Tom Clearly on keyboard and Craig Myers on percussion, Mike’s band gets into legitimate sonic experiments and takes musical risks. 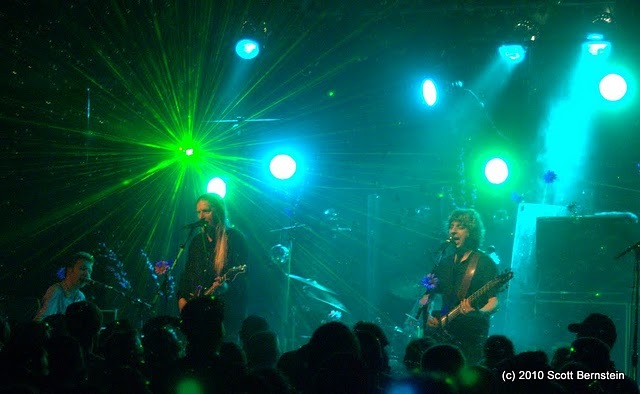 Also playing an array of diverse covers in their live show, the reports from Mike’s last tour were glowing across the board. 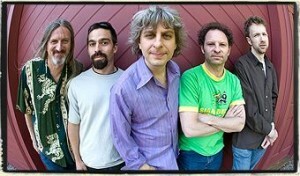 With a year and half of Phish under his belt, things can only get better this time around. 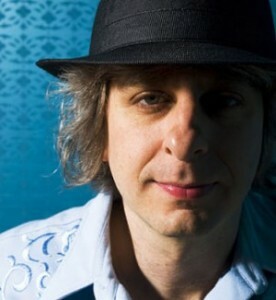 Ironically, it was Mike’s work with this solo project that brought him back to Phish far more polished and prepared than his band mates in 2009. 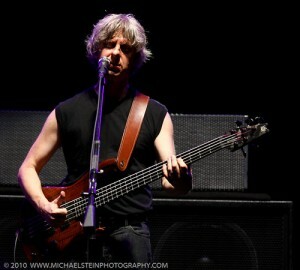 And since their comeback, Phish has sculpted their new sound around the creative lead-presence of their all-world bassist. Trey has taken a step back, happily willing to co-lead jams with his partner in a move that has dramatically increased the diversity of Phish jams this year. And while Trey, Page, and Fish take a break this season, Mike will be right back out there honing his skills for what is sure to be a stellar December.Aat the end of the day, Mike Gordon simply loves to innovate with his bass. And for two straight months this fall, that is exactly what he will do. Pre-Order tickets now until Thursday September 16 at 5pm EST. It’s fun, you actually get them! One of Alpine Valley’s many standout segments. 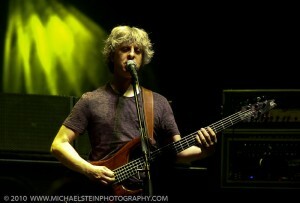 Taper Notes Paraphrased: Some of Set 1 has some muffled sound issues due to security asking taper to remove mic stand. Improvisational taping ensued for the duration of set I. Set II should be significantly better. 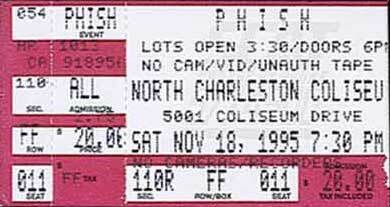 Note, I was the only taper at the show. Powered by WordPress v 5.1.1. Page in 1.695 seconds.